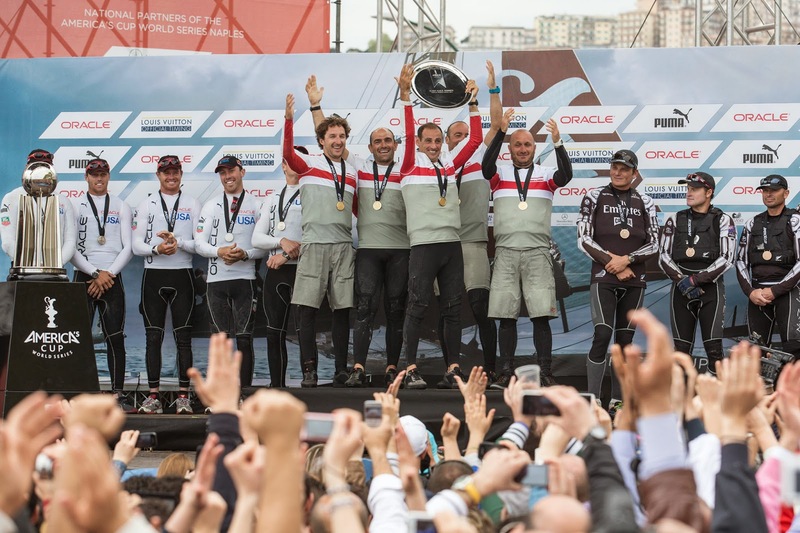 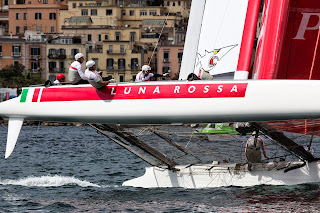 Led by helmsman Francesco Bruni, Luna Rossa Swordfish won the overall championship of the America's Cup World Series Naples. 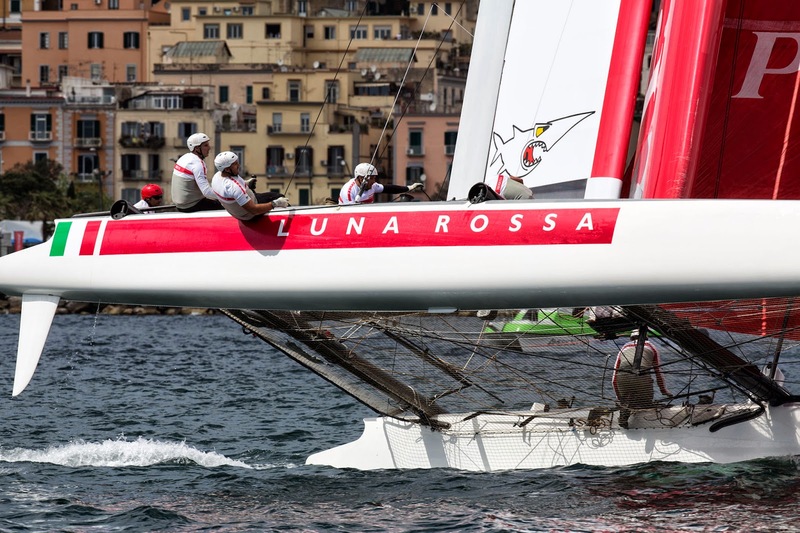 Bruni posted a thrilling win in the fleet racing finale, coming from behind on the final run in a race that saw the lead change hands three times. 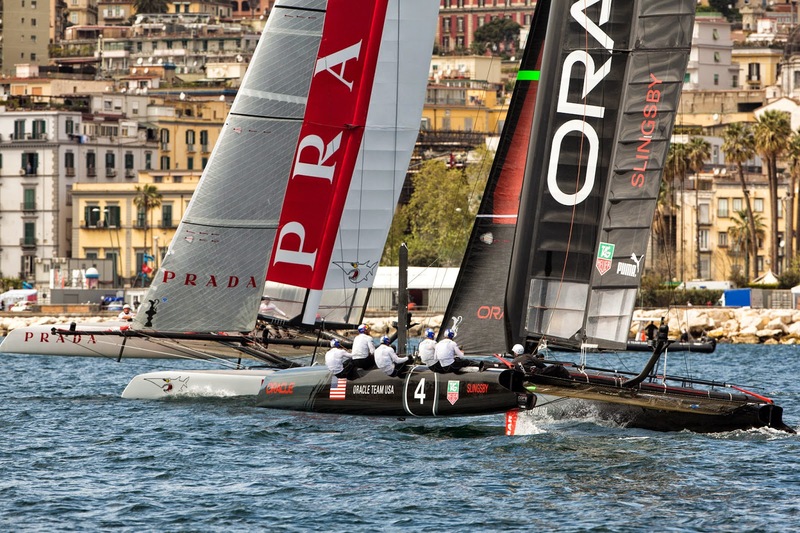 The second America's Cup World Series Naples surpassed last year's event in terms of spectators. 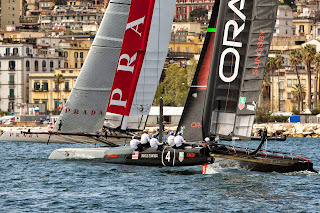 Local event officials estimate that more than 1 million people have turned out along the Naples waterfront and in the Race Village to enjoy the week-long event.